hd00:14sentence "Be Yourself" on colorful paper pinched on a rope. Positive thinking concept. hd00:14Dollars drying on the rope. The financial concept dollar. 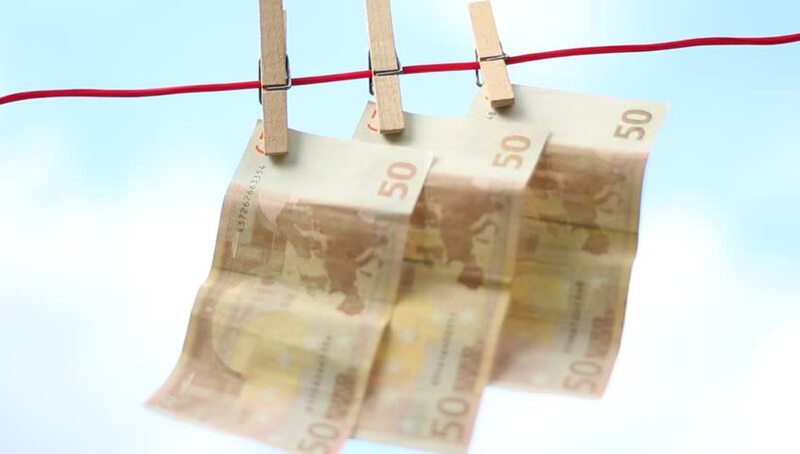 The concept of money laundering.